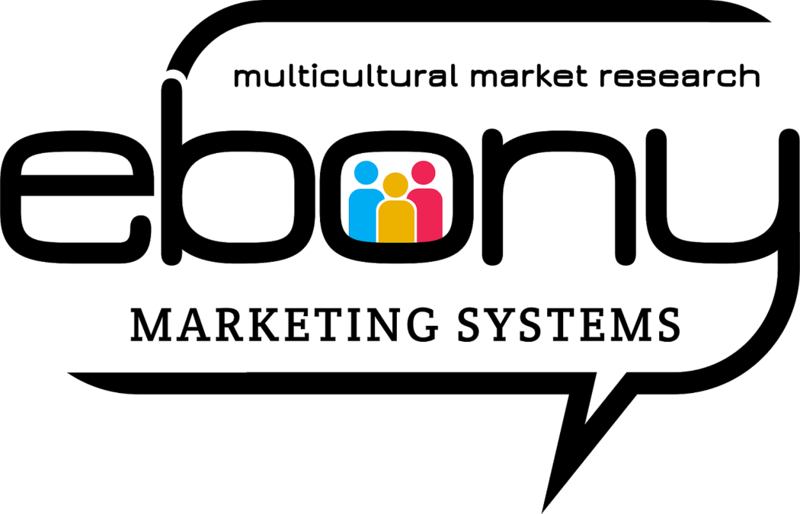 Ebony Marketing Systems, Inc. has extensive experience in multicultural market research. 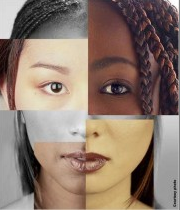 Having conducted hundreds of research projects and surveying thousands of people from all walks of life, EMS has a unique and insightful perspective on ethnic market segments. We can assist companies in reaching these consumers. Ebony Marketing Systems is a certified minority-owned(WMBE), marketing research and management consulting firm providing a full array of quantitative and qualitative research services which include: data collection, statistical data analysis, opinion research, consumer information research, media evaluation research, statistical population sampling, survey design, coding, tabulation, data processing and project management.